To find out more about this fascinating history where this war was a precursor to WW1 with tactics, with people from all over the world joining to fight. From Winston Churchill to Ghandi, to correspondents like Conan Doyle, en even President Roosevelt taking a keen interest. 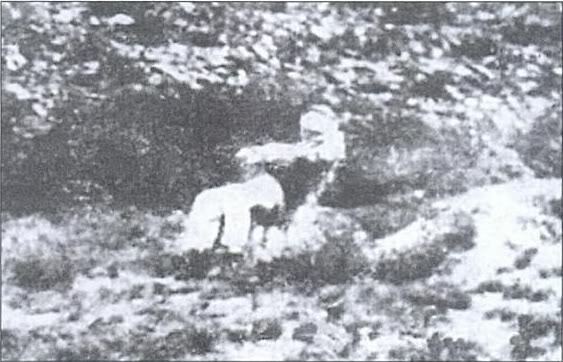 My mother’s grandfather was the only Boer to witness his buriel in the Sondags river. 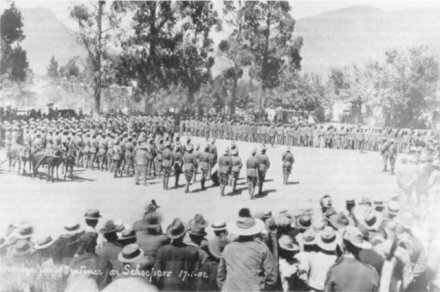 My great grandfather was also accussed by Scheepers of helping the English. 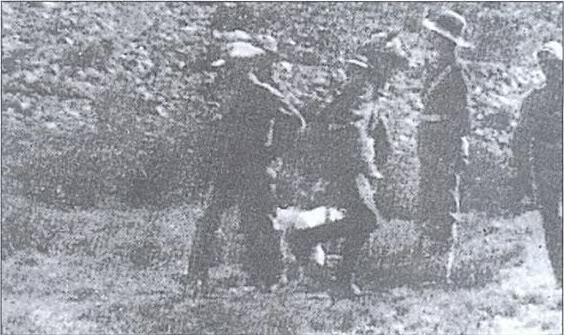 His black farmworker executed after they found English possesions on their farm in the Eastern Cape. He was so disgusted by Scheepers’s conduct that he never dpike a wird of Afrikaans agsin. 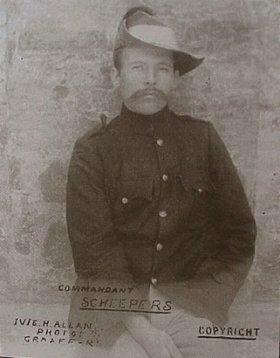 The British took Scheepers from a hospital and executed him while severely injured.